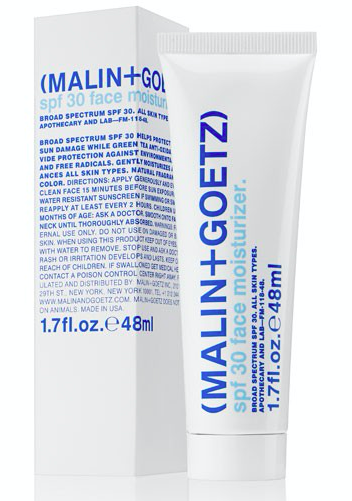 The residue-free sunscreen from MALIN + GOETZ synthesizes soothing botanical Allantoin and Willowherb Extracts to gently and effectively calm redness and irritation associated with sun exposure. Great after-sun as Vitamin E and Aloe help relieve symptoms of dry skin. Thankfully the product is water resistant. Perfect foundation for make-up application. The slide remains a key footwear style for Pre-AW17, and The Row’s take on the trend is particularly chic. This black Ellen pair is meticulously ruched by hand across the front strap, and set on a discreet sculpted heel that’s strategically shaped for fit and comfort. Wear them with contemporary tailoring from morning to night. This limited-edition solid perfume is encased in the luxurious mirrored compact that reflects the architectural lines, rich gold accents, and distinctive texture of the Elizabeth and James Eau de Parfum bottles while fitting perfectly in the palm of your hand. 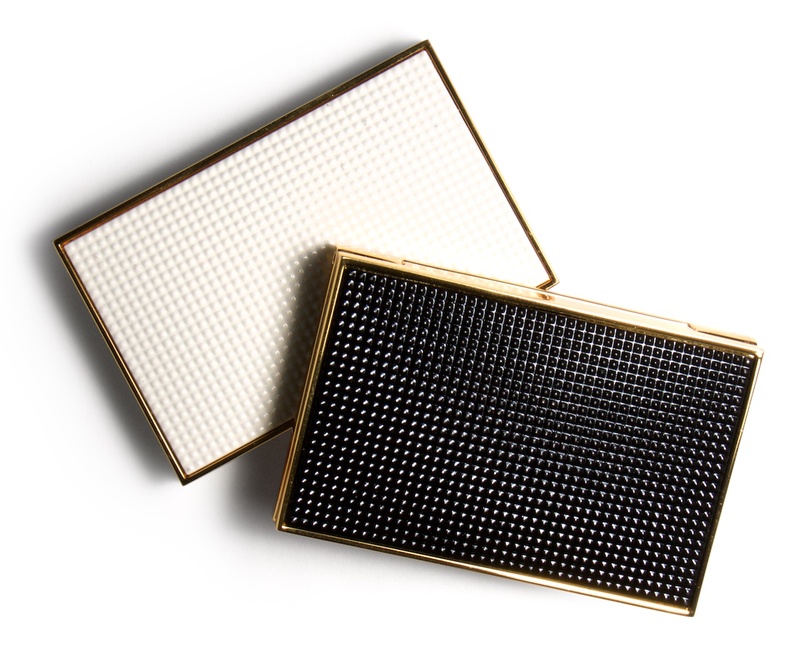 Versatile and luxurious, Nirvana Black Solid Perfume Compact is the modern girl’s must-have handbag essential. Not only will Smythson’s wallet look chic tucked under your arm when checking into flights, but the color-coded zipped compartments will keep your currency, bills, receipts and cards organized, too. 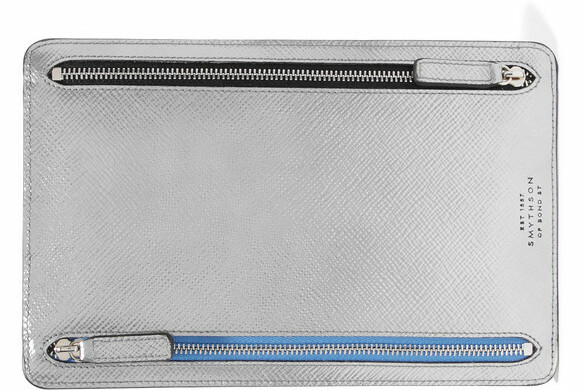 It’s cut from shiny silver textured-leather in a slim silhouette that fits neatly into a tote. 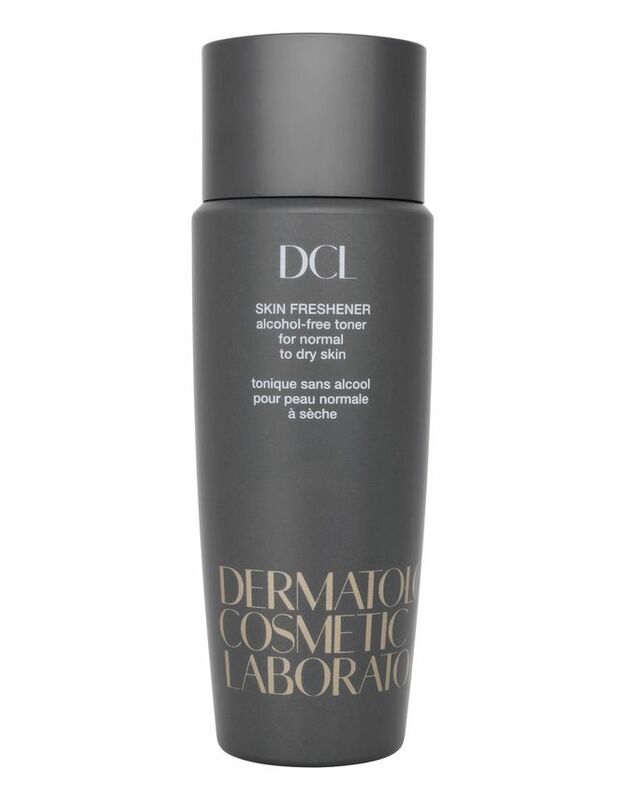 Carefully crafted in DCL’s own cosmetic lab, this innovative, alcohol-free skin ‘freshener’ revitalises and hydrates skin while thoroughly removing every last trace of make up and impurities. Remarkably mild, the formula is infused with hydrating humectants to keep your complexion comfortably soft and beautifully balanced skin. Feel the cool retro feel of Miu Miu’s sunglasses. Made in Italy from glossy black acetate, this round-frame pair is inlaid with charcoal twill and finished with gold-tone arms. 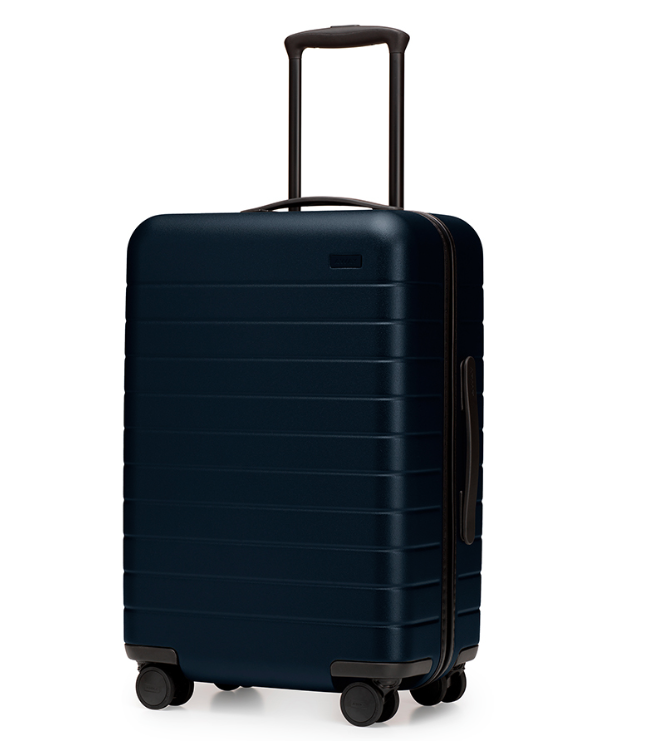 Keep yours scratch-free in the plush velvet case. 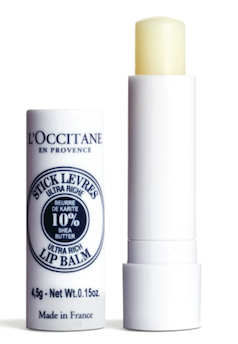 Formulated with 10% shea butter, the Shea Ultra Rich Lip Balm helps to repair, nourish and protect dry lips, leaving a supple and soft sensation. This convenient tube format is perfect travelling. 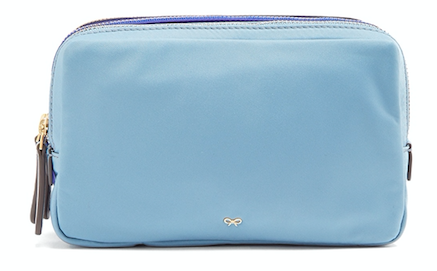 Designed with three contrasting dusty-blue, cobalt-blue, and navy zip-around compartments, Anya Hindmarch’s nylon Stack cosmetic bag ensures uncomplicated organisation. It’s crafted in Italy and accented with gold-tone hardware. 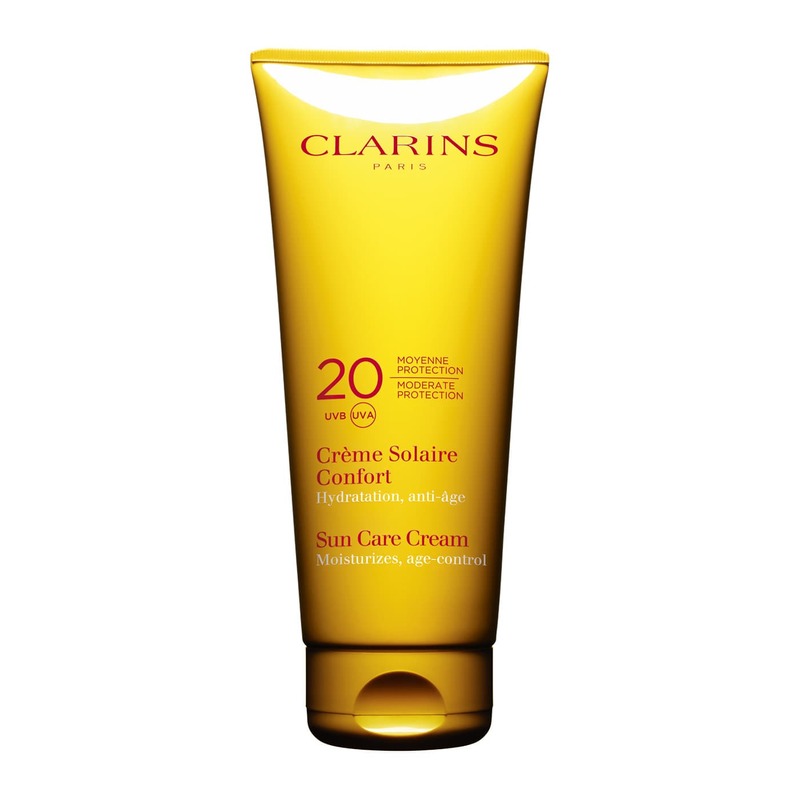 An expert protection sun cream especially adapted to fair skin and all skin types exposed to intense sunlight. This lightly fragranced cream promotes a golden, natural-looking tan while helping to improve skin texture. Rich and moisturising, it nourishes, softens and revitalises the skin. Yet it’s also lightweight, non-oily and easy to apply. Meet the Mulberry sneaker, a classic lace-up that makes an eye-catching statement with its refined brogue and fringe detailing on the upper. Finished with subtle branding, it has a custom moulded sole featuring the iconic Mulberry logo signature. Great from going from plane to beach. 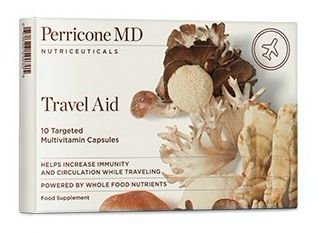 This entry was posted in Food & Travel, Shopping and tagged Away, Clarins, dcl skincare, MALIN+GOETZ, Miu Miu, mulberry, Perricone MD. Bookmark the permalink.